Here we gonna explain some issues with HP Probook 4530s. 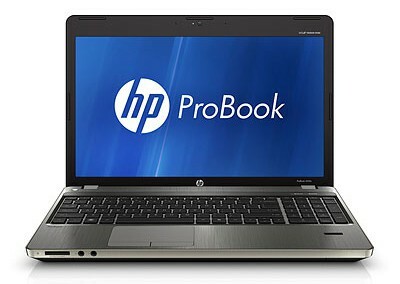 As we know, HP Probook 4530s is first from the Probook Series with switchable (dual) graphics cards. One graphic card (Intel HD Graphics) comes integrated with the processor, and another is placed on the motherboard (ATI Radeon HD). 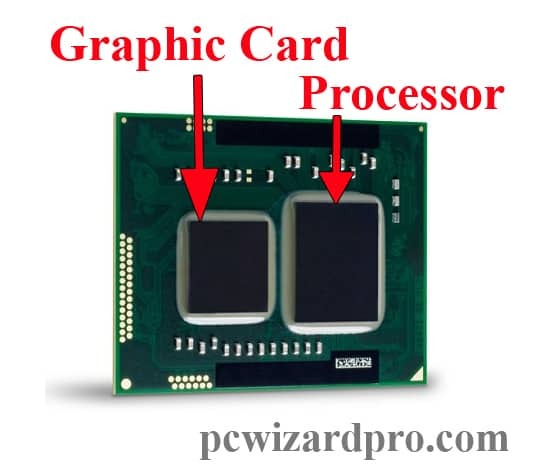 On the next picture is shown how the processor and the graphic card are integrated on the same socket. Intel HD Graphics (onboard) is default graphic card and the ATI Radeon graphic card is turned on when there is need for more graphical computing. Thus, the power consumption can be reduced up to 40% and with that is extended battery time. As we know ATI Radeon Graphic cards suffer issues when it comes to overheating. First gonna notice this with Google Chrome. Google Chrome is by the default used as “Power” application what means that by default when it’s run activate the ATI Radeon Graphic Card. But, the home page will not gonna be loaded completely. If you try to “Restore Down” and “Maximize” the window the home page will be loaded as it should. The same situation will be if you try to open another page. You gonna need to “Restore Down” and “Maximize” the window how the page be loaded. This mean that you have a problem with your ATI Radeon Graphic Card. The easiest way to escape from this situation is to turn off the ATI Radeon Graphic Card and to work only with Intel HD Graphics Card. Of Course you can do this when the laptop is used for normal use (not for professional use). The only way to fix ATI Radeon Graphic Card is with Rebolling. But there is low percentage of successfully fixed ATI Chips. If the rebolling is not successful this can mean that your laptop will not gonna work at all. So that’s why we recommend to simply turn off the switchable graphics. This can be done very simple. 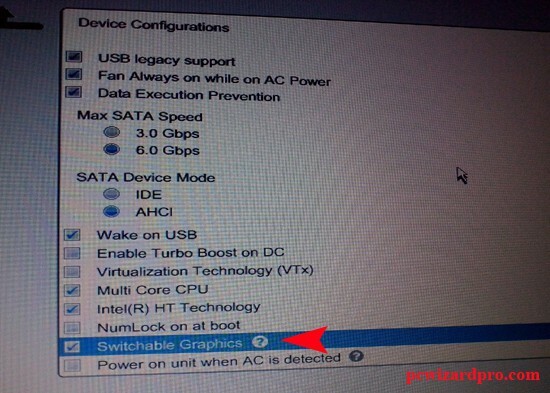 When you power up the HP Probook 4530s, you press F10 to Enter the BIOS. 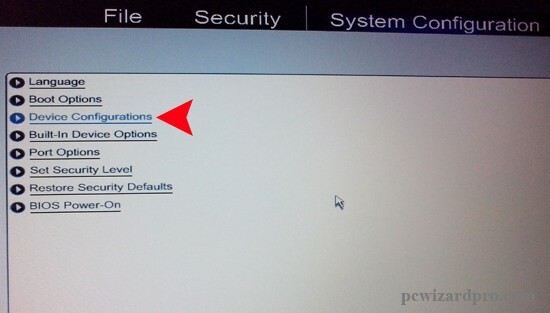 When you enter in the BIOS, go to “System Configuration”, the click on “Device Configuration”…..
and inside this menu there is a click box that says “Switchable Graphics” that we need to deselect. After the saving the settings and restarting of the laptop everything should be OK. Maybe only you gonna need to install the driver for Intel HD Graphics again. This entry was posted in Hardware and tagged ATI Radeon, HP, Overheated by Tome Trajkov. Bookmark the permalink.